​I chose this book to read from Rosie Amber’s Book Review Team book list. Amy returns in book two of this series after leaving her last employers and, taking advantage of the remainder of her private health insurance, goes to rehab. The very publicised death of an old colleague involves her as she is mentioned in his dying words, but why? Matters are complicated further as she teams up with an old flame to get to the bottom of what the man’s dying words meant, but her investigation puts her right inside the hornets nest where no one can be trusted and Amy is in mortal danger. Will she uncover the truth and get out intact? Absolutely love reading Amy, she’s a character that amuses and intrigues as I’m never quite sure what she’ll do next. A breath of fresh air from the sanitised female protagonist, Amy is proof women can be human, flawed and less moral than Snow White and still be good reading. 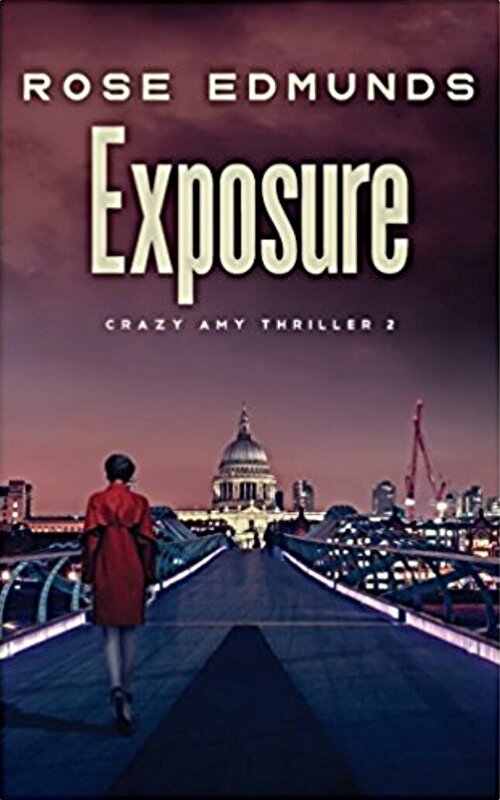 I found this second instalment more suspenseful than the first one with a rapid pace that kept me on the edge of my seat, but the book still managed to fill some blanks in Amy’s troubled past. A mystery to keep me guessing as well as revisiting a much loved character, I recommend this rare type of thriller, a finance thriller, to all thriller fans. You won’t be disappointed. Lovely review, thank you Babus. 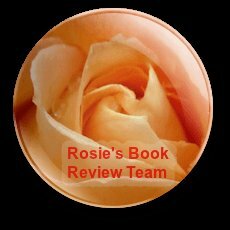 That’s a lovely review Babus – thank you so much and I’m pleased you enjoyed it! I loved it, thank you Rose.